Roy W. Locke is a native Texan and spent his childhood in Lubbock Texas. He grew up in Greater St. Luke Baptist of Lubbock under the leadership of Rev. Al Davis. It was at St. Luke that He accepted Christ at the age of six years old. As a young man he learned the work of the church. He was anointed for the work of God early! The institutions of higher learning that he has attended, he attributes the cultivating of his gift to The Southern Bible Institute of Biblical Studies and Dallas Baptist University. Pastor Locke is currently a Student at Criswell College pursing a Degree in Biblical Studies. 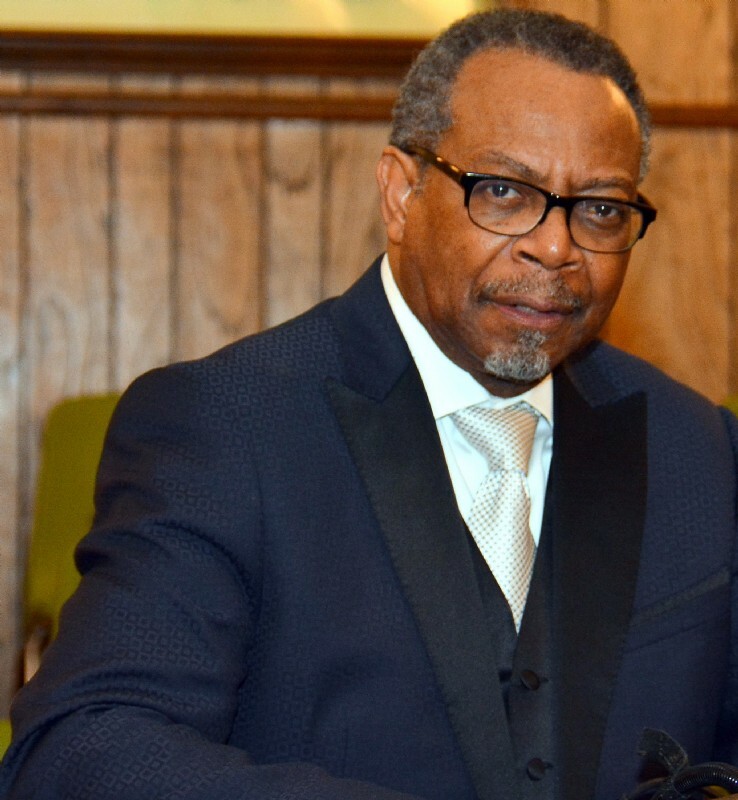 Pastor Locke accepted his call to the Gospel Ministry in 1979 at the Hopewell Missionary Baptist Church, Dallas, Texas ,under the Leadership of the late Tommy Earl Brown Sr., where he gained valuable Pastoral Skills. On the 1st Sunday of November 1991, he was called to serve the New Mount Gilead Baptist, where the Lord is still doing Marvelous things. Pastor Locke is blessed to have preach, lectured and train all over the United States. Pastor Locke is a veteran the Vietnam war, a civil servant for over 30 years and has been married to the love of his life Madean since 1970.